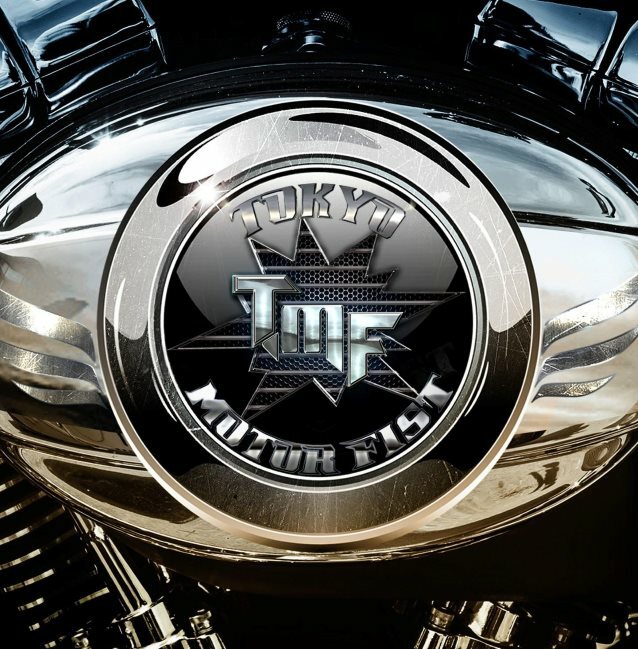 The official video for the song "Pickin' Up The Pieces" from TOKYO MOTOR FIST can be seen below. 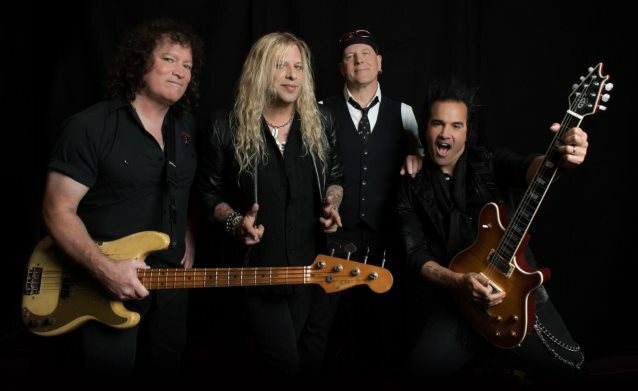 You don't need to be a die-hard '80s metal fan to know that the fruits of an artistic alliance between DANGER DANGER singer Ted Poley and guitarist/producer Steve Brown of TRIXTER is going to make melodic rock fans rejoice! The two musicians from New Jersey recently created TOKYO MOTOR FIST and the new band has unleashed its self-titled debut album via Frontiers Music Srl.